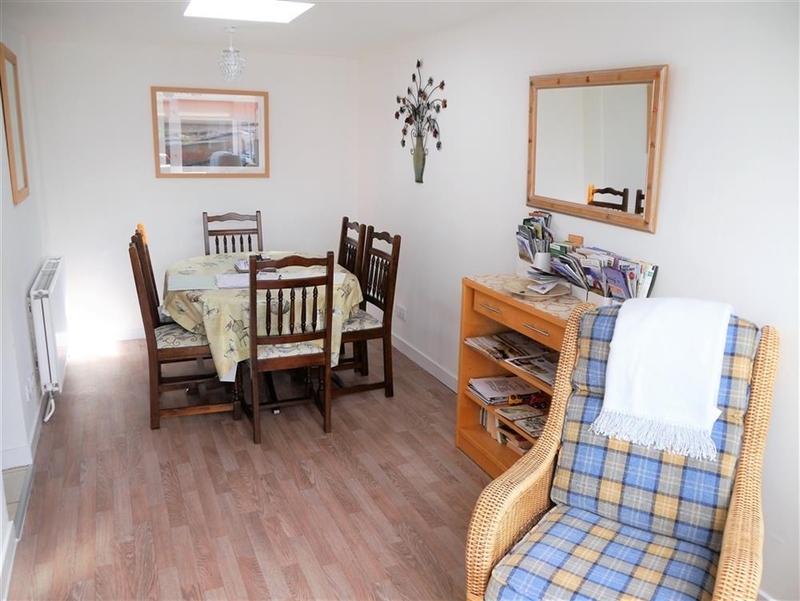 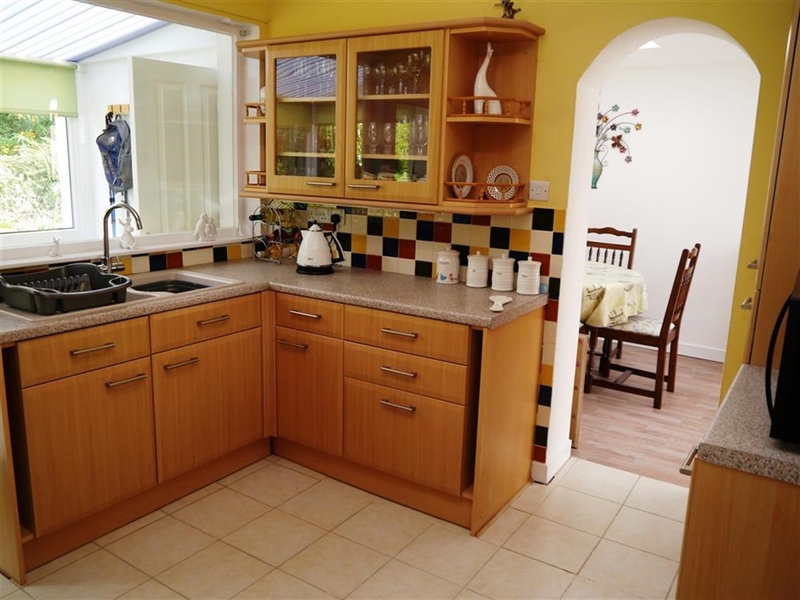 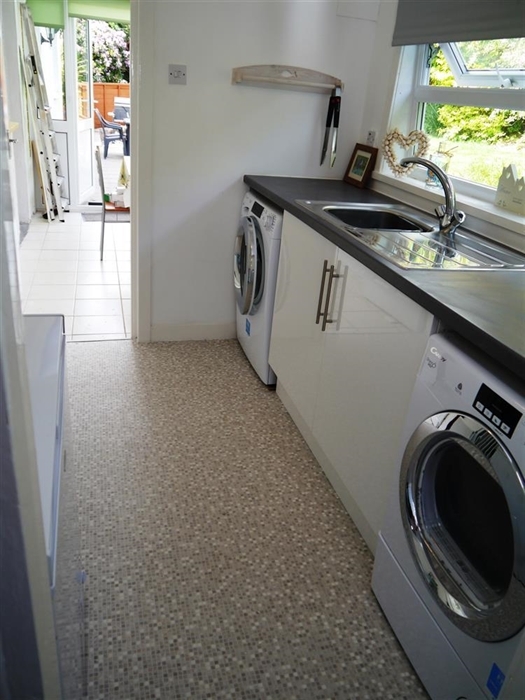 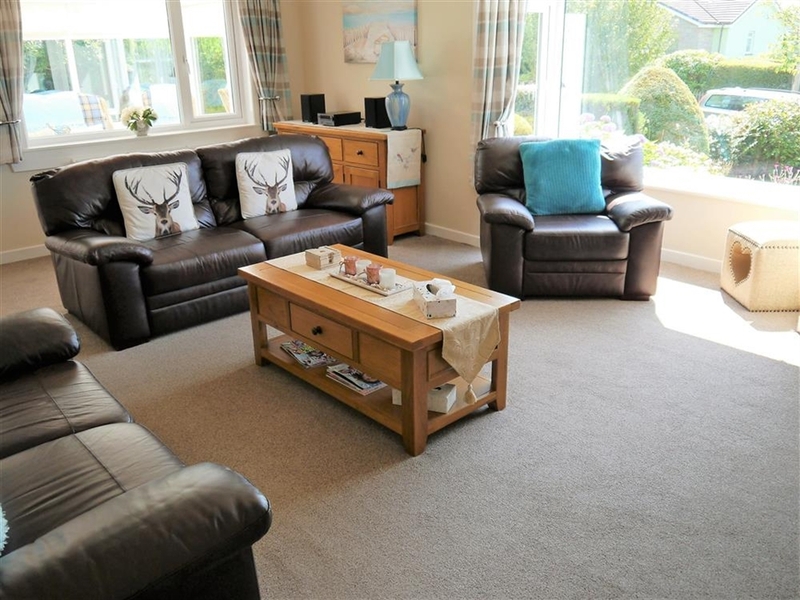 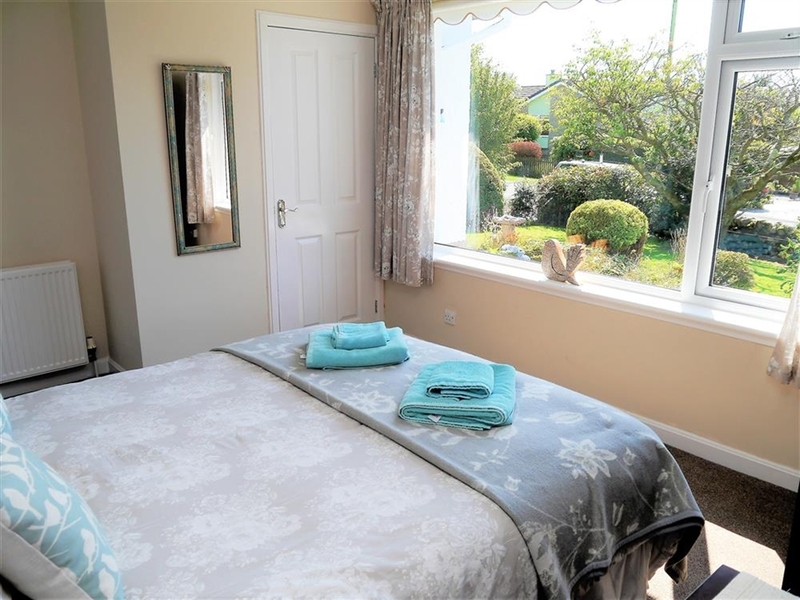 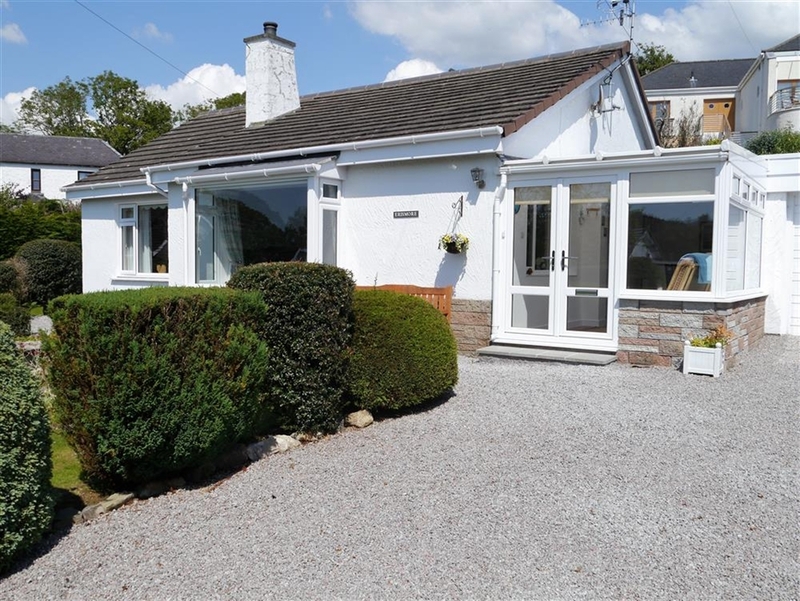 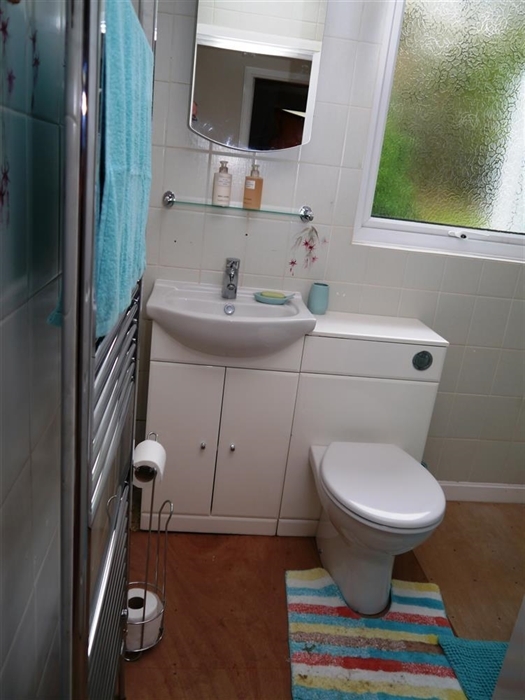 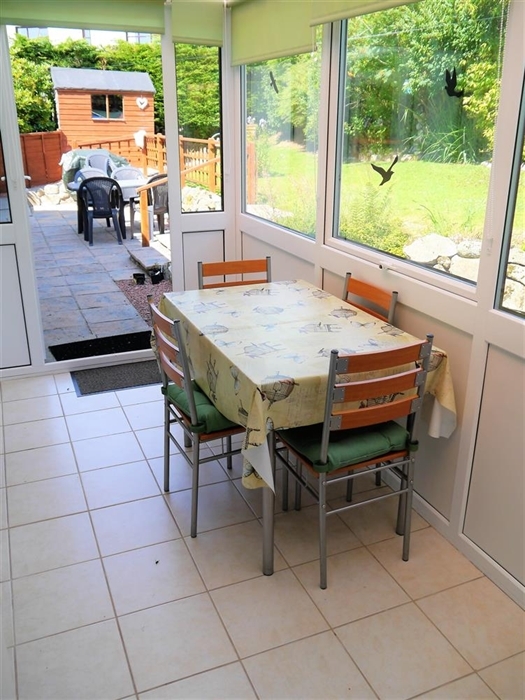 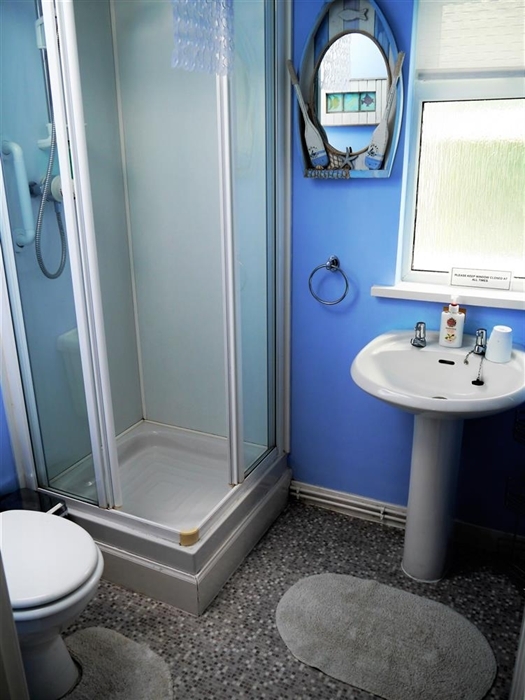 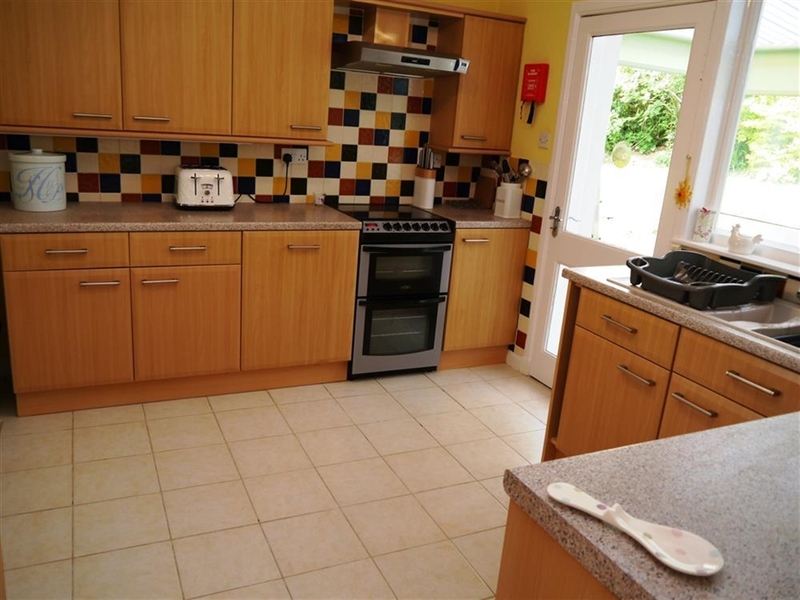 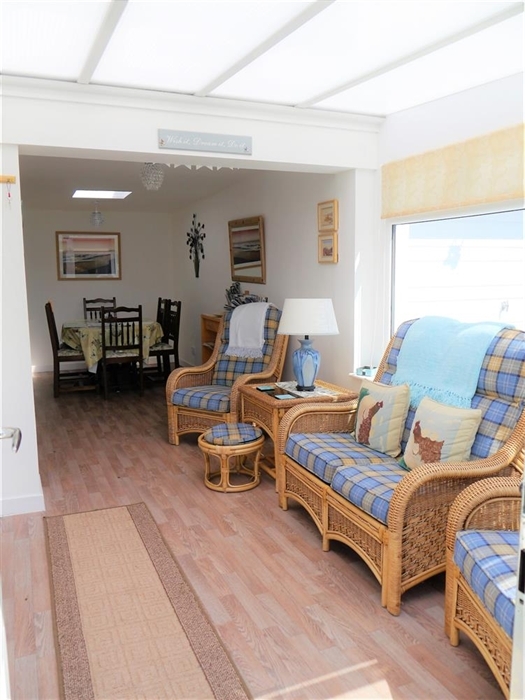 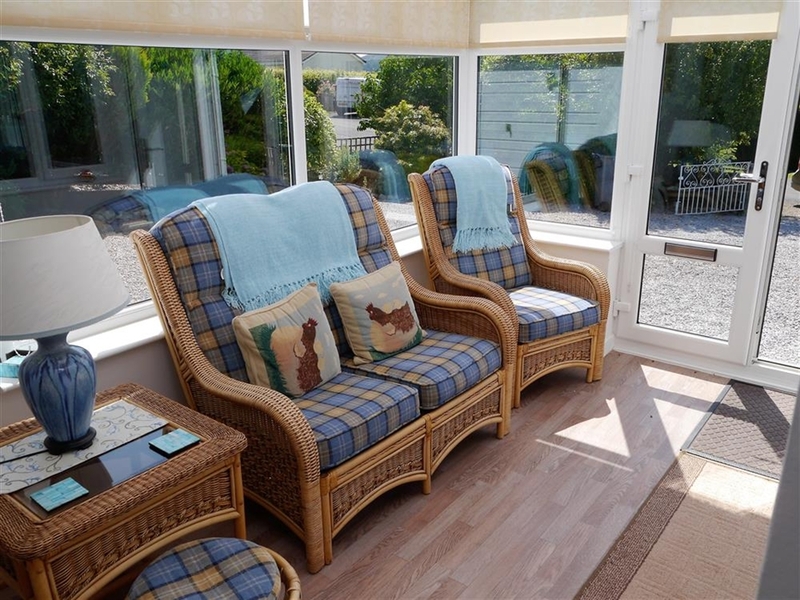 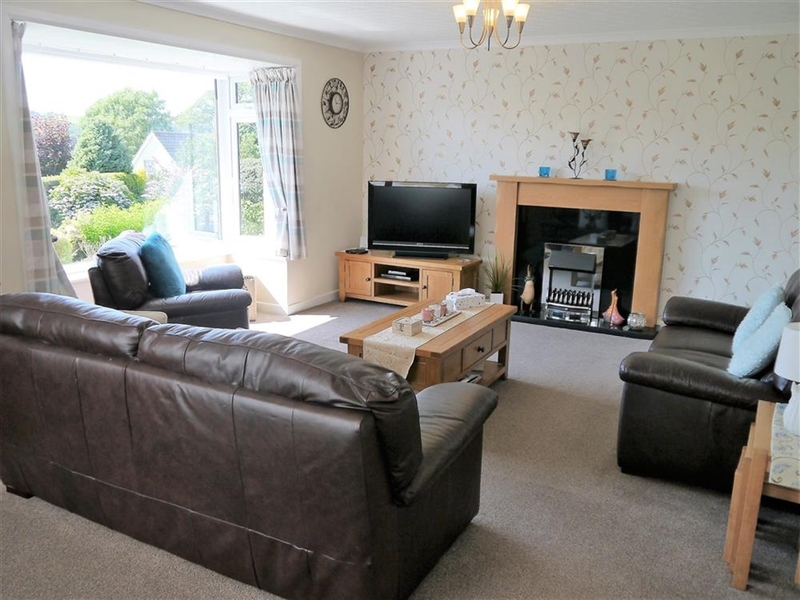 A delightful detached bungalow, recently refurbished throughout. 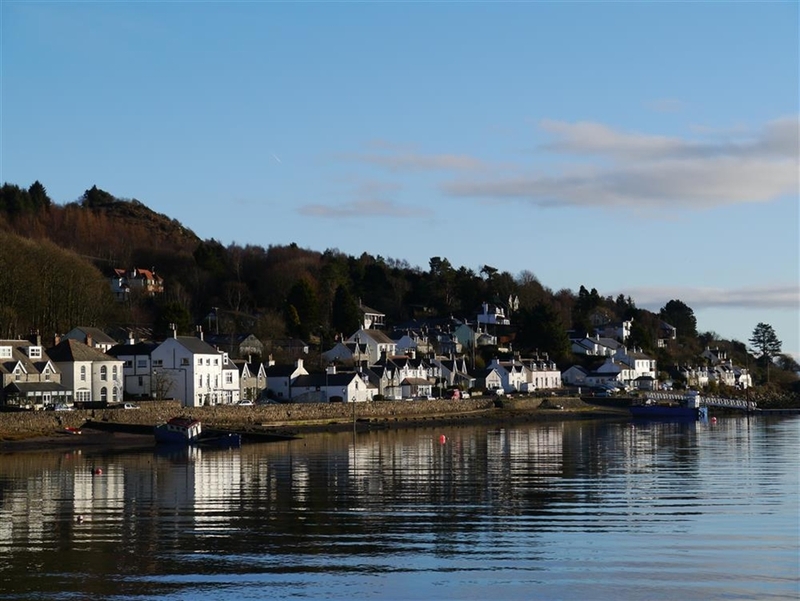 Situated on the edge of the popular sailing village of Kippford , with two excellent pubs, both serving food, within walking distance. 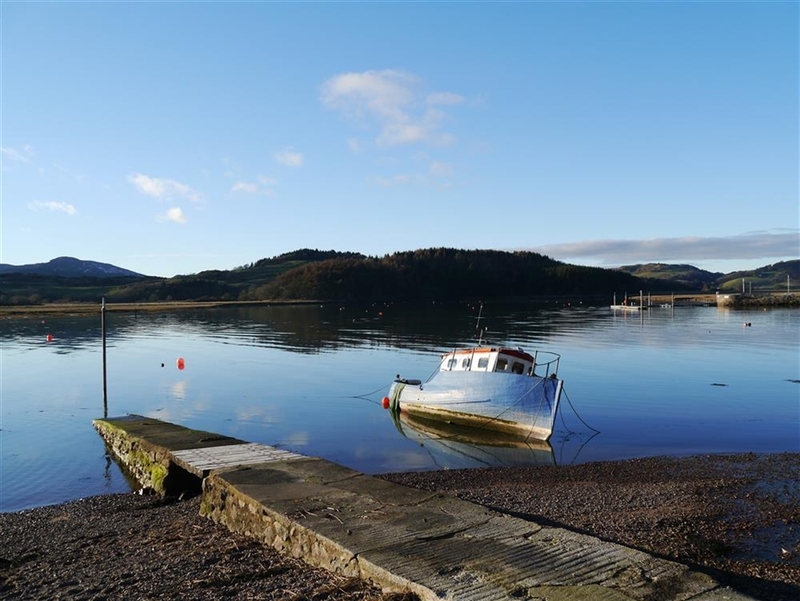 Kippford is one of the most popular holiday destinations in Dumfries and Galloway and there are always things to see and do around the village. 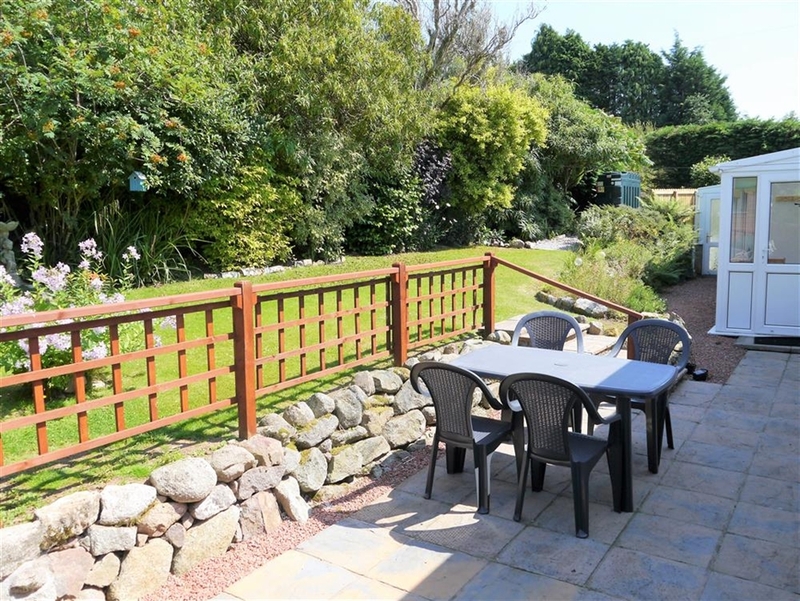 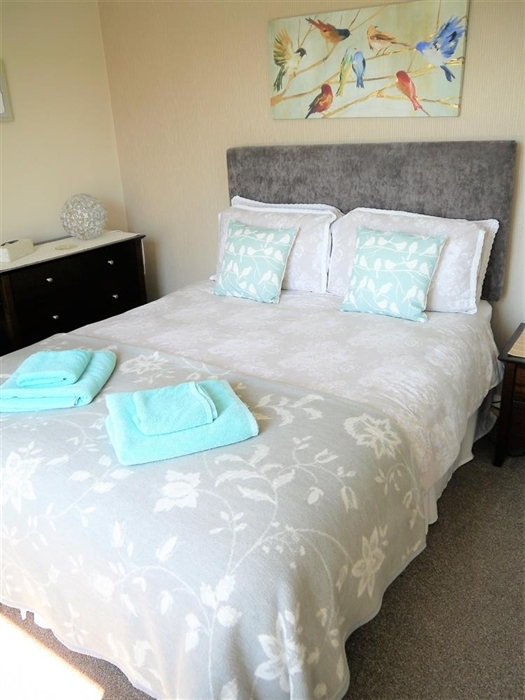 Within a short drive are a number of sandy beaches and an excellent selection of golf courses including the championship links course at Southerness. 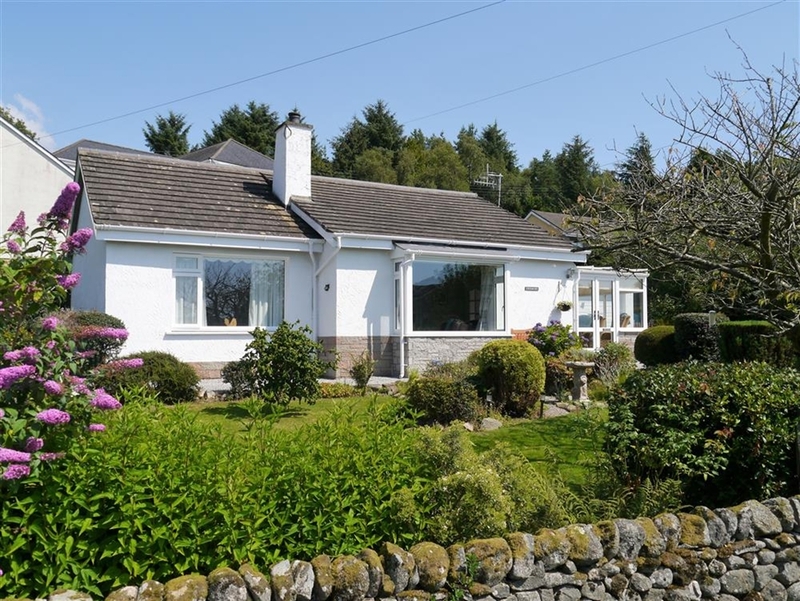 For the outdoor enthusiast this is excellent walking country and within a short distance (one within a 5 minute drive) are two of the main sections of the 7Stanes Mountain Bike Network. 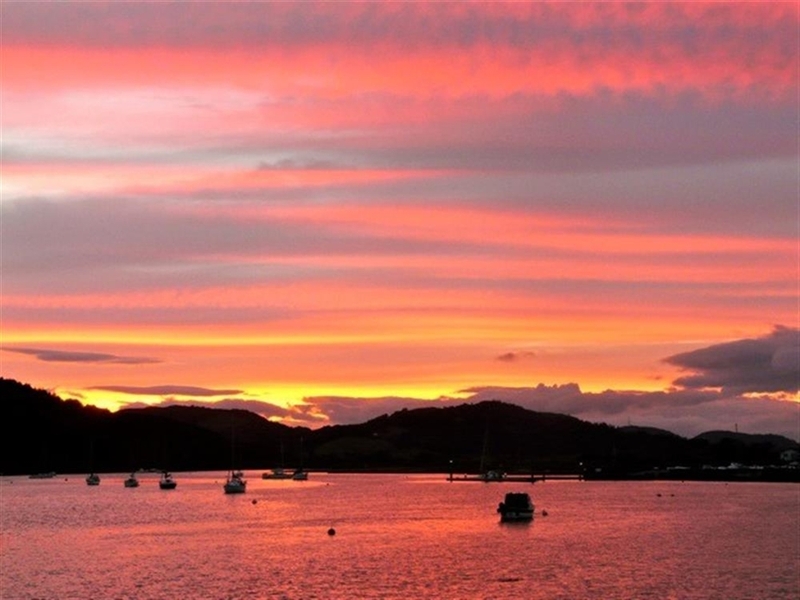 There are excellent Nature and Bird Reserves again within a short drive. 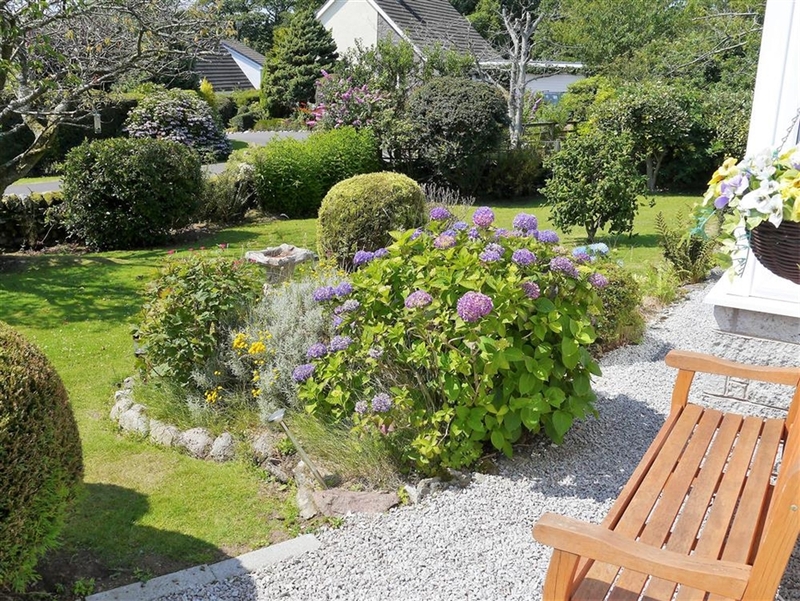 This is an excellent base from which to enjoy an active holiday or in which to totally relax and unwind. 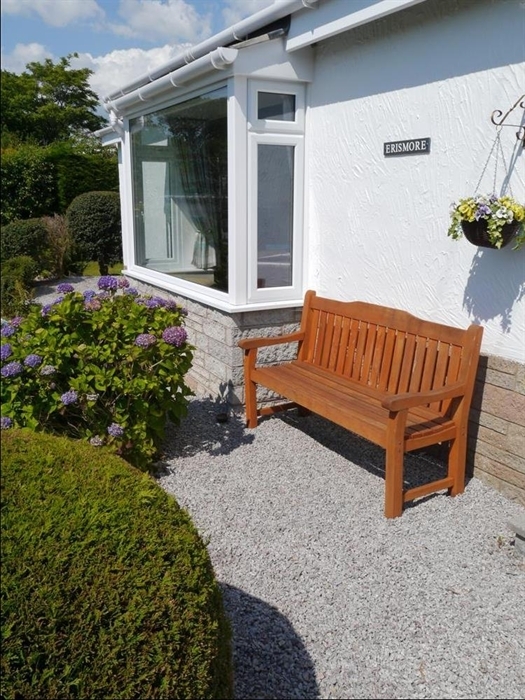 Erismore is let Friday - Friday or Monday - Monday. 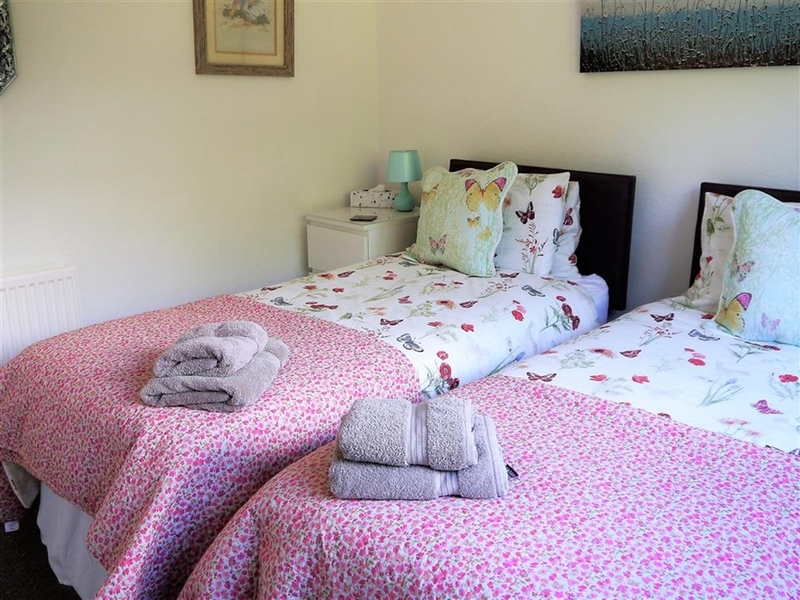 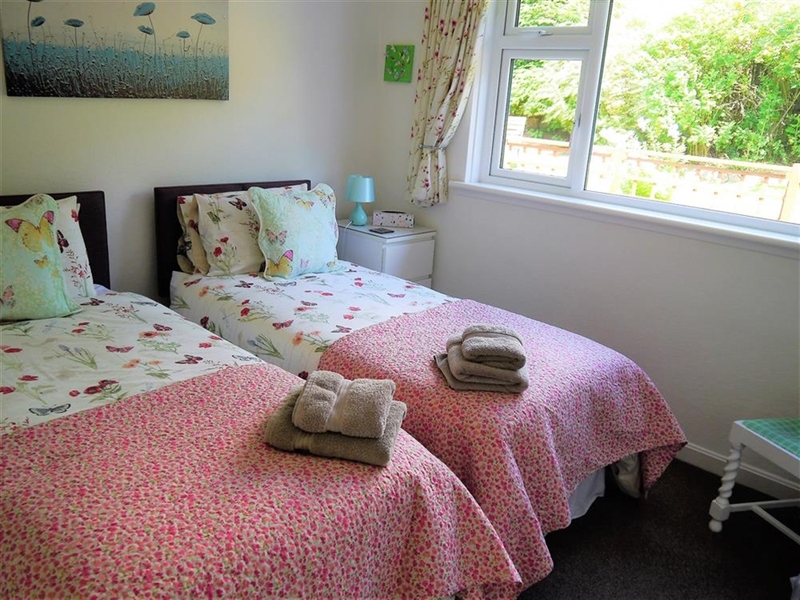 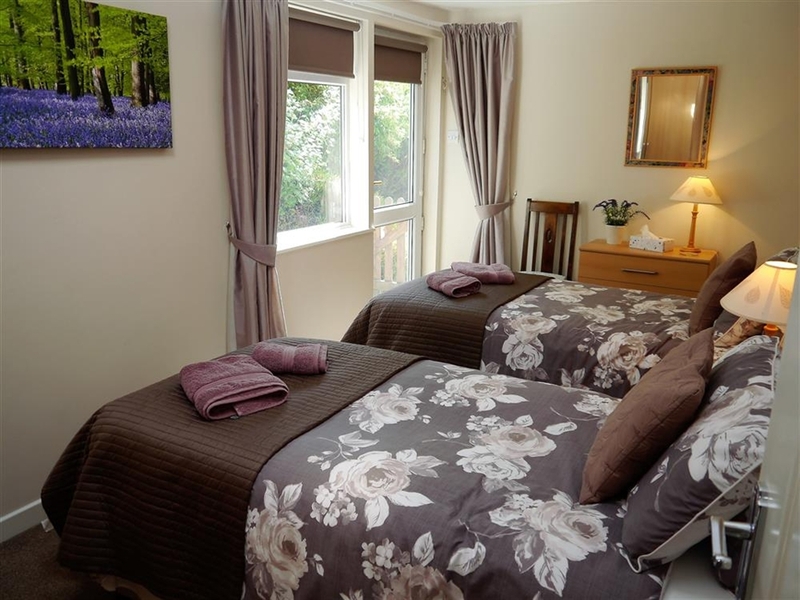 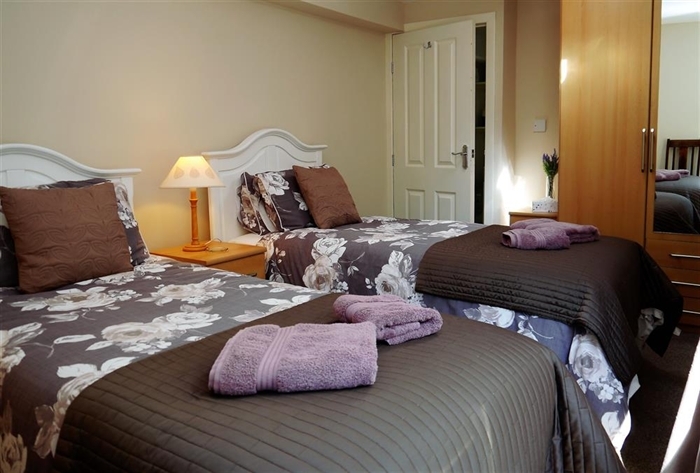 Short breaks are accepted throughout the year for either 3 nights Friday - Monday, or 4 nights Monday - Friday.